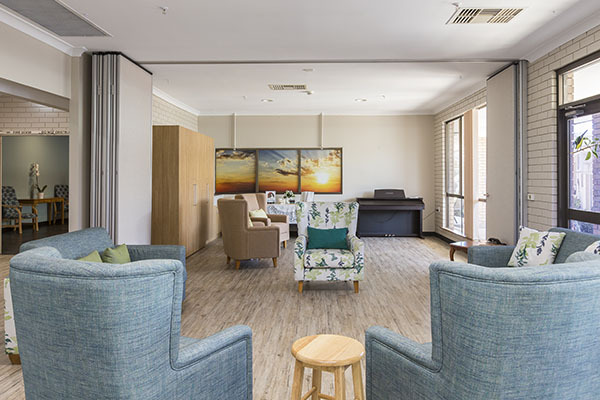 Located in the picturesque canal precinct of Halls Head, Mandurah, Mercy Health provides specialised care for all residents. 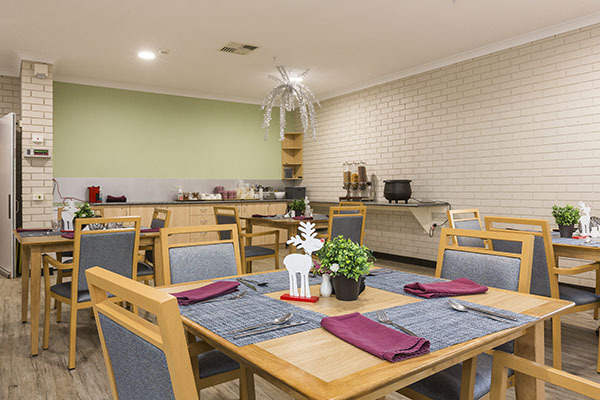 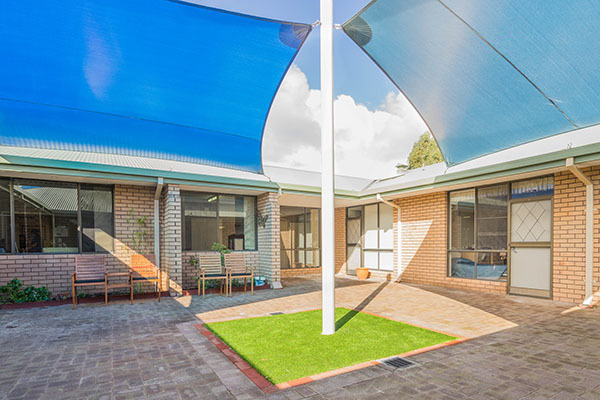 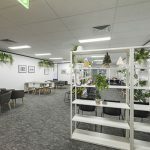 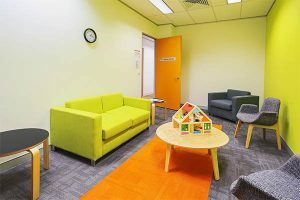 Mercy Health in Mandurah is an aged-care home, catering to the elderly with a range of varied needs and requirements, including those living with dementia and memory loss. 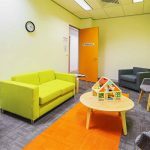 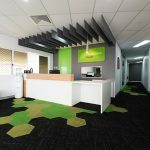 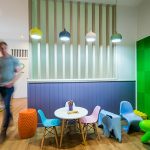 Mercy Health presented Interite Healthcare Interiors with the need to enhance provided services, whilst improving the lives of the residents. 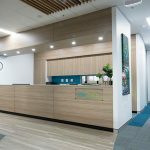 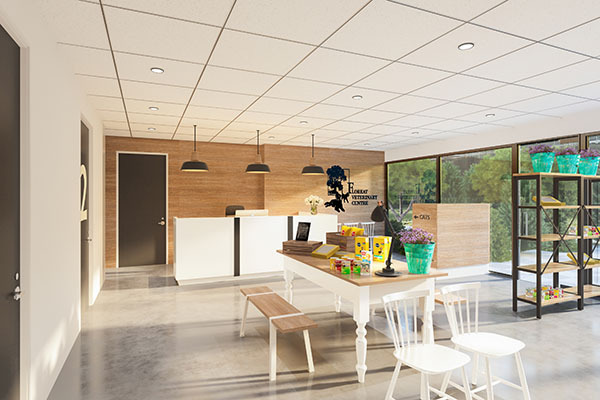 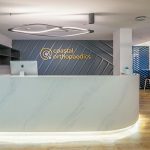 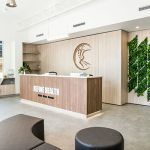 Interite Healthcare Interiors successfully delivered a concept in which achieves this overall need with the implementation of the Human Centred Design (HCD). 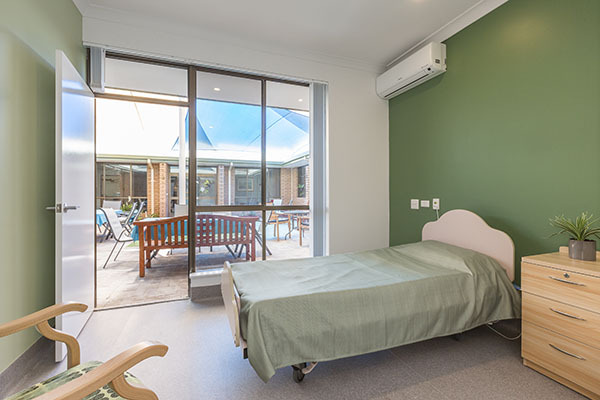 This HCD focus influenced the resident-centred approach, facilitating a healthcare environment in which first considered the resident’s main needs. 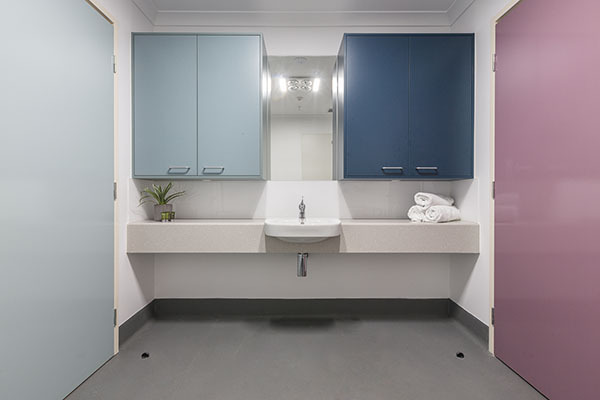 Through the significant refurbishment of the existing residential facilities, the residents are provided with choice, freedom and further opportunities for communication and engagement. 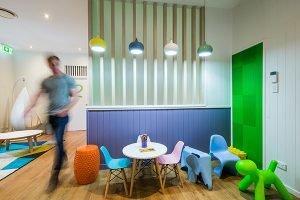 The integration of a town square, a café, a play area for children, a mini-golf area, alfresco seating and sensory gardens creates an inclusive and stimulating environment; influencing improved living conditions and engagement between the residents, staff and visitors. 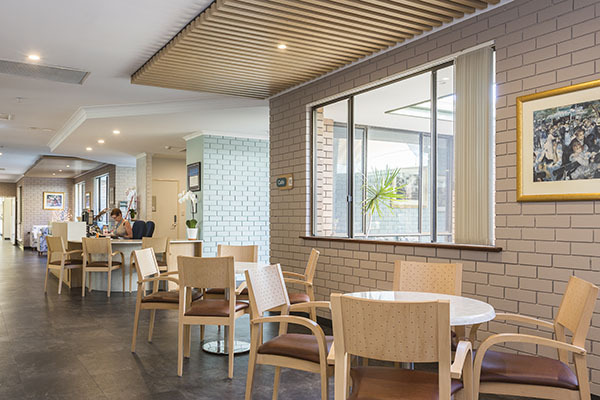 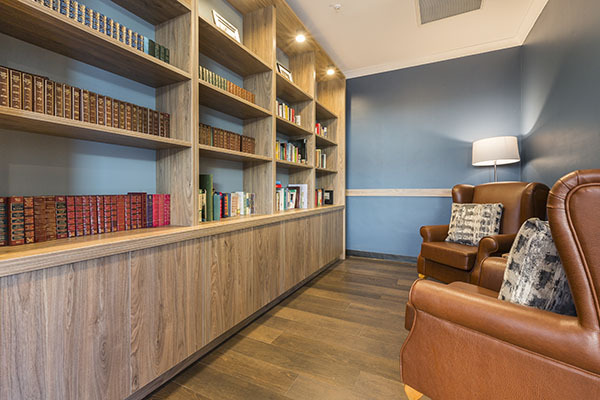 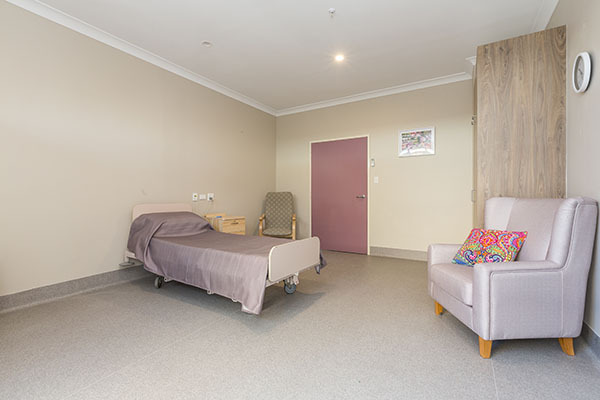 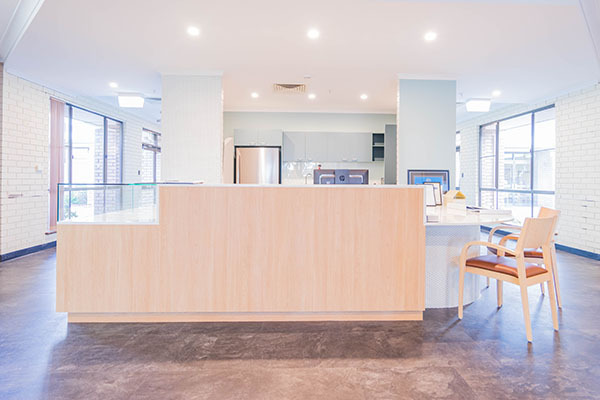 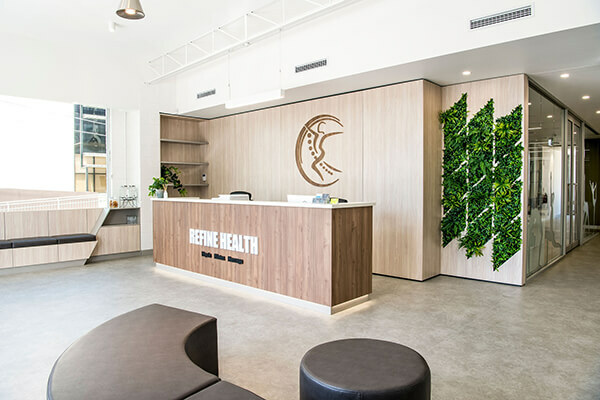 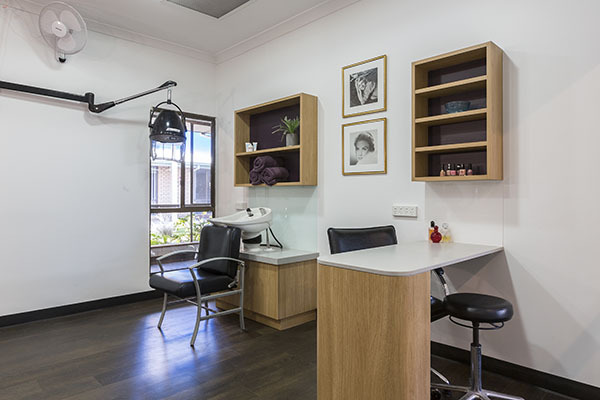 Interite Healthcare Interiors successfully exceeded client expectations, delivering a living environment that exponentially improves client-experience through the utilisation of a ‘household model.’ Contact Interite Healthcare Interiors to discuss how to enhance your aged care services.